We decided that we would like to do something extra and different. We attempt to keep everyone advised about what we are reading each month and what we thought of the books; but one of the things that we inevitably end up doing in our meetings is discussion of what’s coming out soon (like that week) and get excited about it. So we thought it would be good to do a weekly “What Came Out This Week – Sugarbook Edition”. 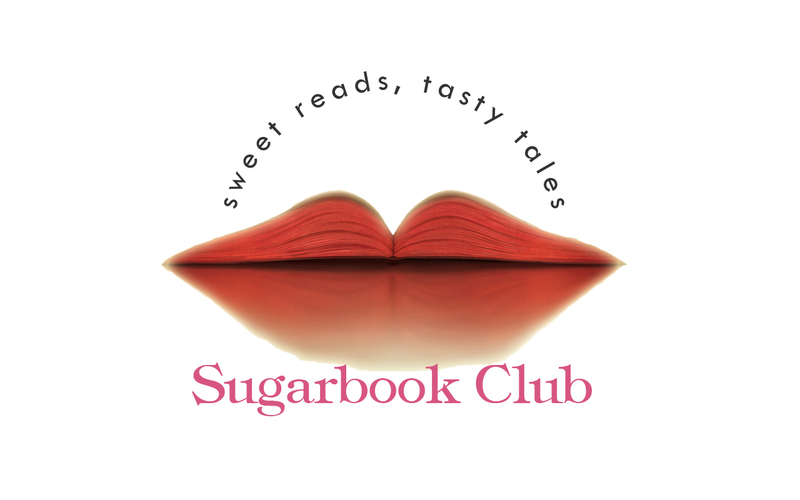 It will be called Sugarbook Edition because it will most likely be comprised of books that we are excited about. This post will have three weeks of books to give y’all. The next ones will (hopefully) be one week long. We hope it is helpful to you. Well, this is the list as we set it. Again this is a new idea for us and we wholeheartedly want your thoughts and opinions about this and its format. Would you prefer to have the links for purchasing the books? Would you like to see the book covers along with the links? Let us know. Thanks so much for taking a look at our page once again, see you soon.